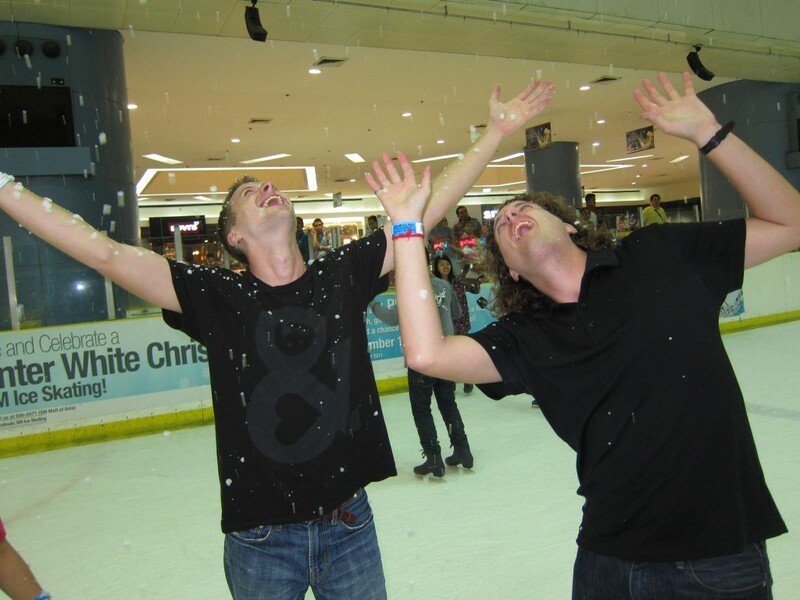 Merry Christmas from the Philippines! As could possibly have been predicted, we were not good at it. 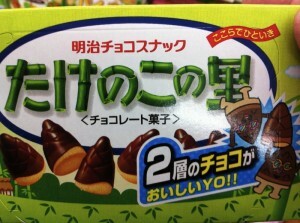 Especially me. 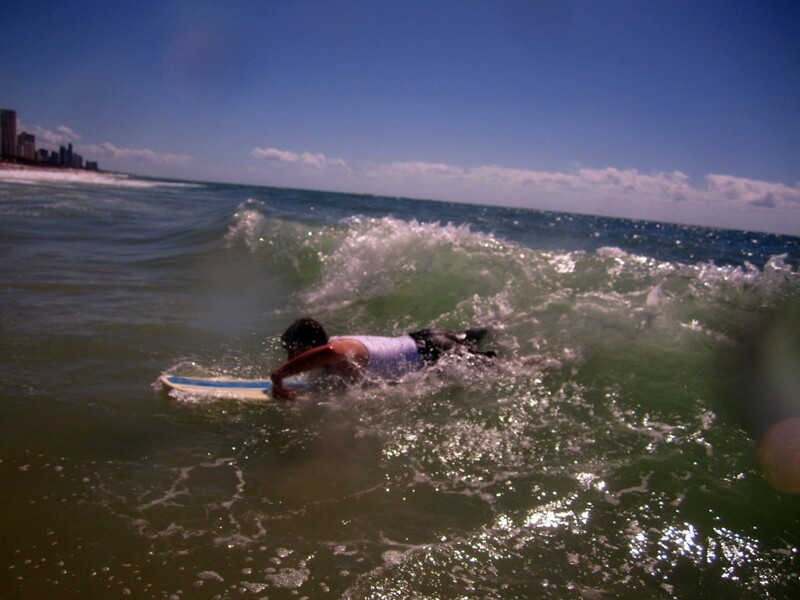 Body boarding was a little easier. 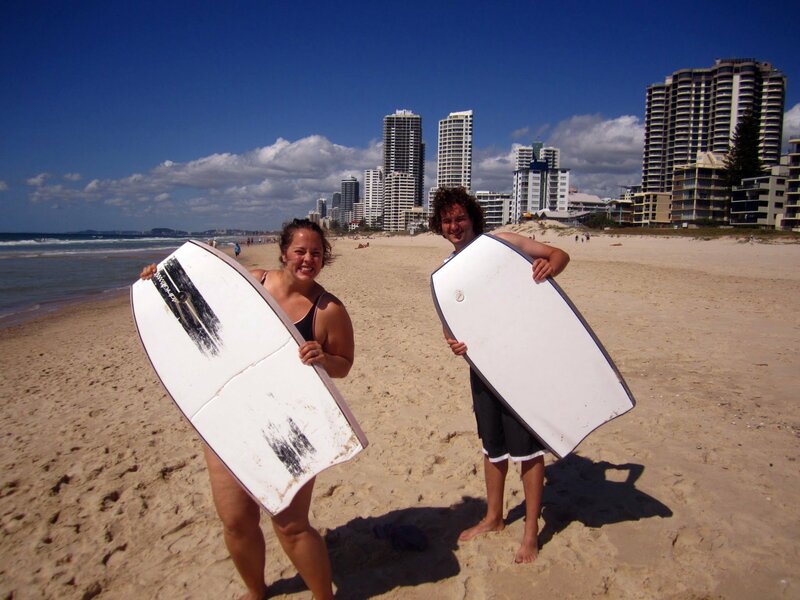 Thanks for the lesson Scott Van Doormal – sorry we didn’t take to it better! 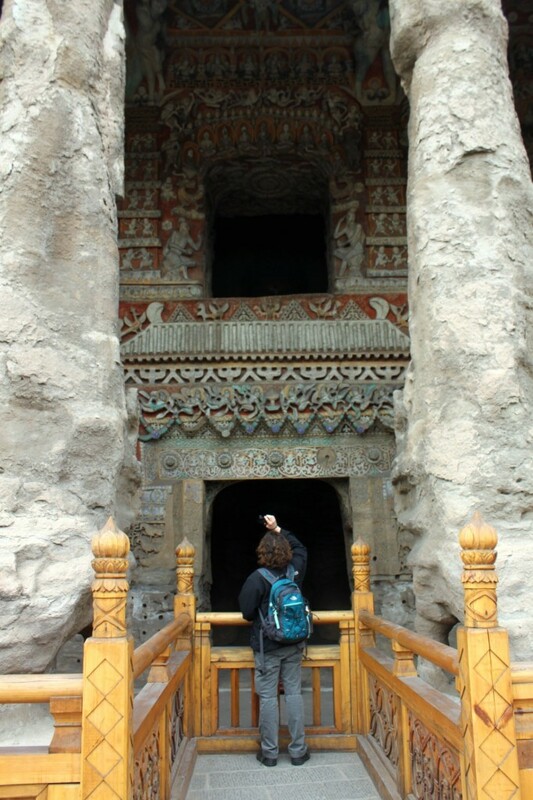 Yungang Grottos – worth the trip to Datong. 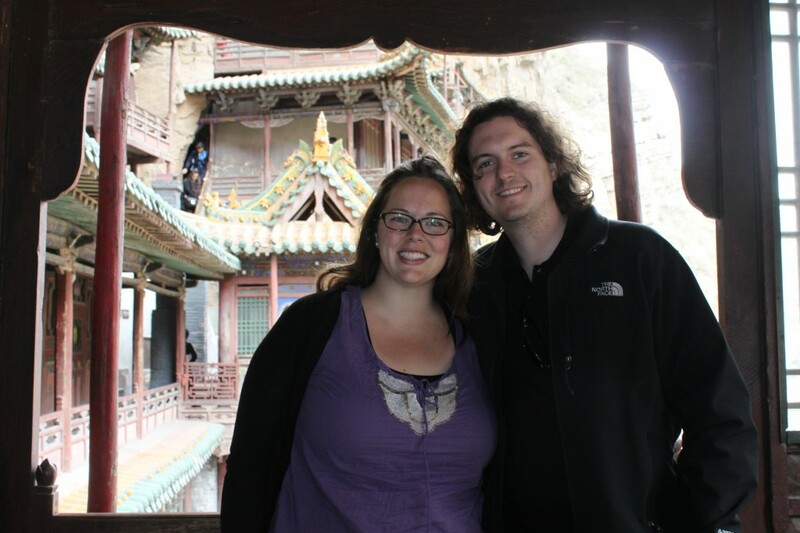 The second part of our tour in Datong took us to the Yungang grottoes. 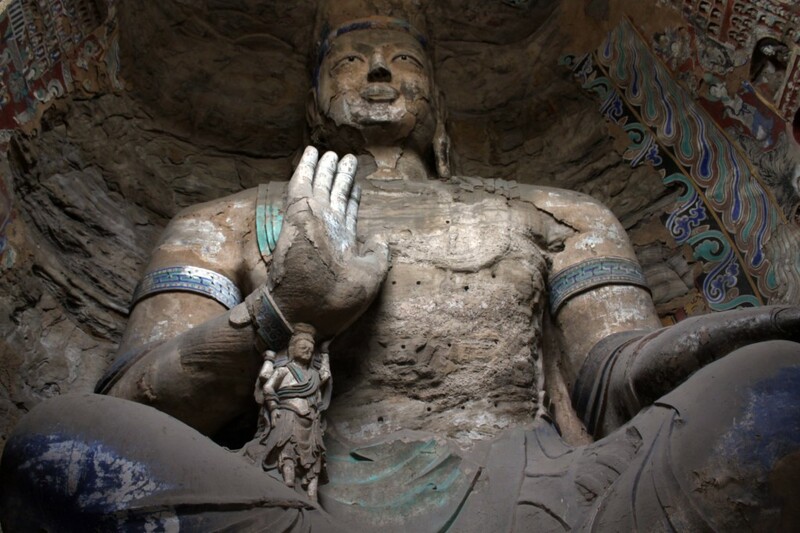 Half an hour outside of Datong, this site has more than 200 caves with 51,000 carvings and statues of Buddha. Our excellent photographer managed to get us in to show the sheer size of this guy, which is the second largest buddha on site. Located in Cave #3, he was one of the first we saw, and definitely on of the most impressive. The caves themselves were enormous and formed by digging into that window at the top to carve out the inside of the cave before knocking out the door from the inside. This particular cave had a musical theme and all the little Buddhas carved around the entrance were playing musical instruments. The detail and colours were amazing, even though some of the Buddhas were completely covered in coal dust blown from passing trucks. A few years ago, government officials ordered the road to be moved, so that the passing traffic would no longer affect the grottoes. 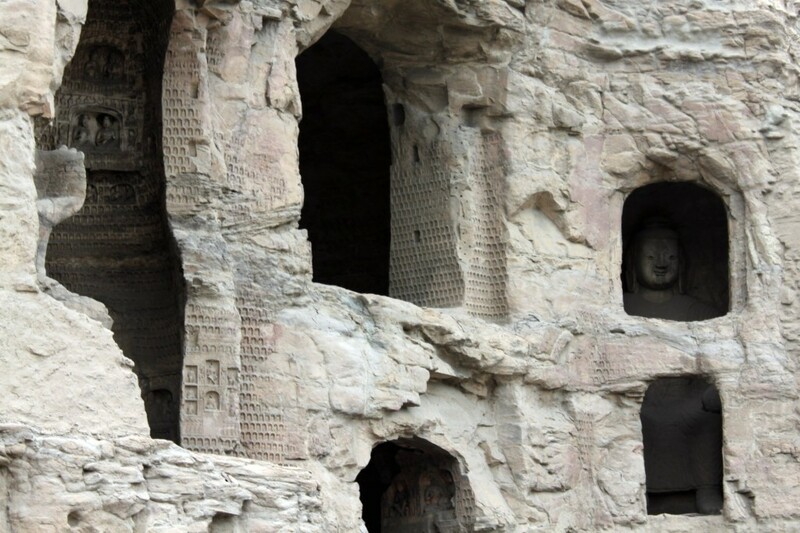 My favourite cave had carvings which told the story of the Buddha’s life, from conception to enlightenment. While this particular Buddha’s enamel was eroded away, his arm is still held up by the man under his wrist. Some of the other similar sized Buddhas had lost their arms entirely. The site was immense, much too large to fully explore during the two hours we spent there. However, we still had time to discover that not only is this site full of amazing cultural and historical value, they also sold excellent peanut brittle cookies in the gift shop. 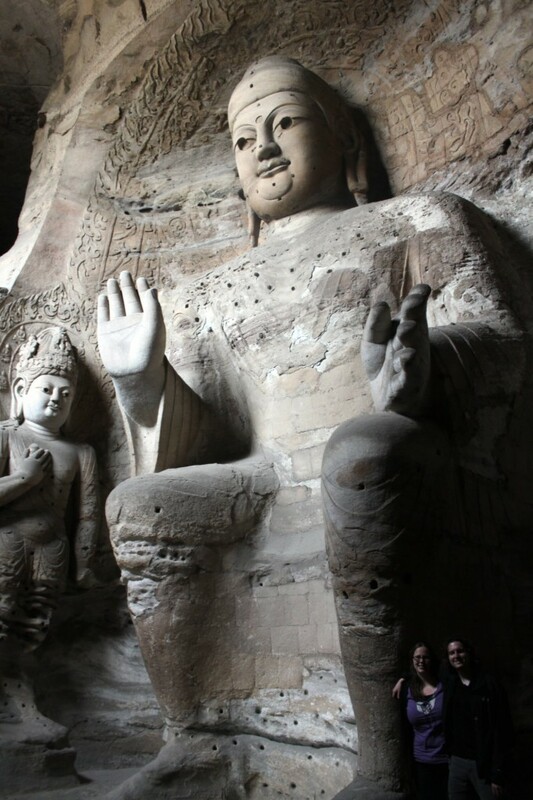 Our harrowing train experience brought us to Datong, a city known for two magnificent tourist attractions, the Yungang Caves and the Hanging Monasteries. 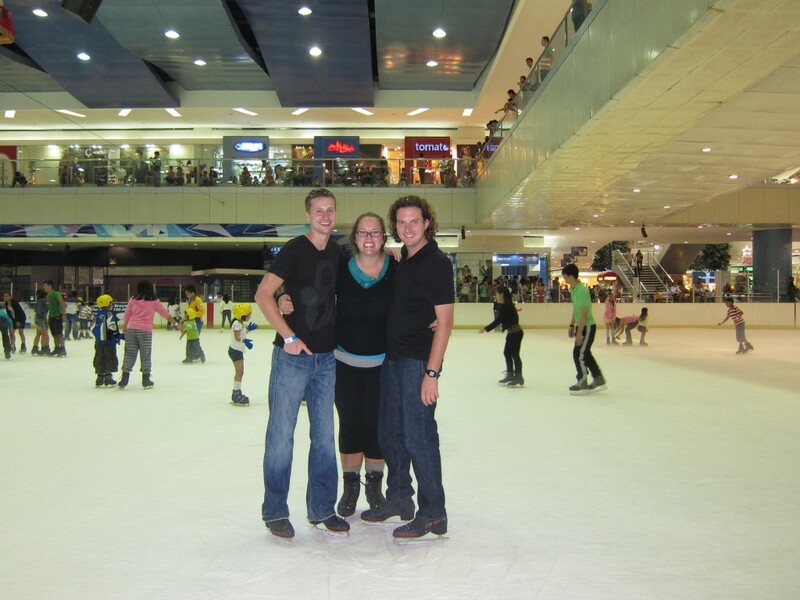 Short on time, we arranged a tour with CITS. They met us at the station, helped us find a sketchy hotel, booked the tour for us, and told us that Bin Laden had been killed. Surreal. The day trip to both sites cost 100Yuan (about $15) without admission fees, which were about $15 each. 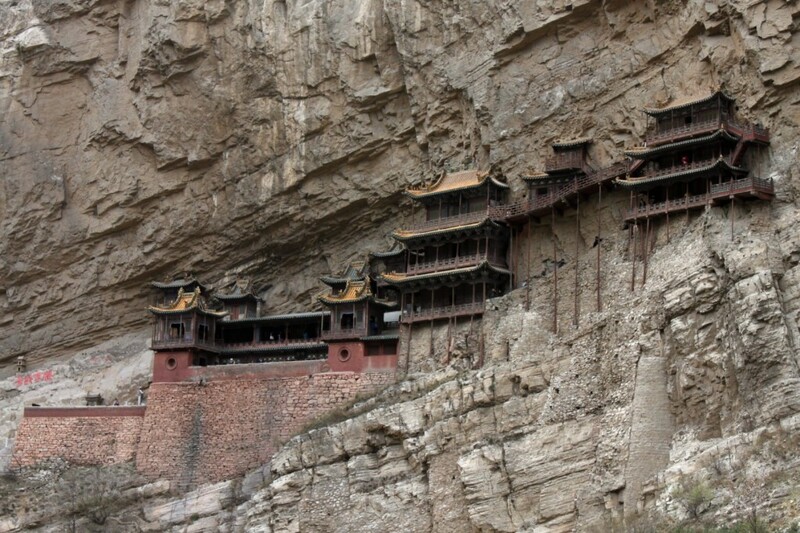 The monastery was originally built in 419, and rebuilt during the Ming and Qing dynasties. 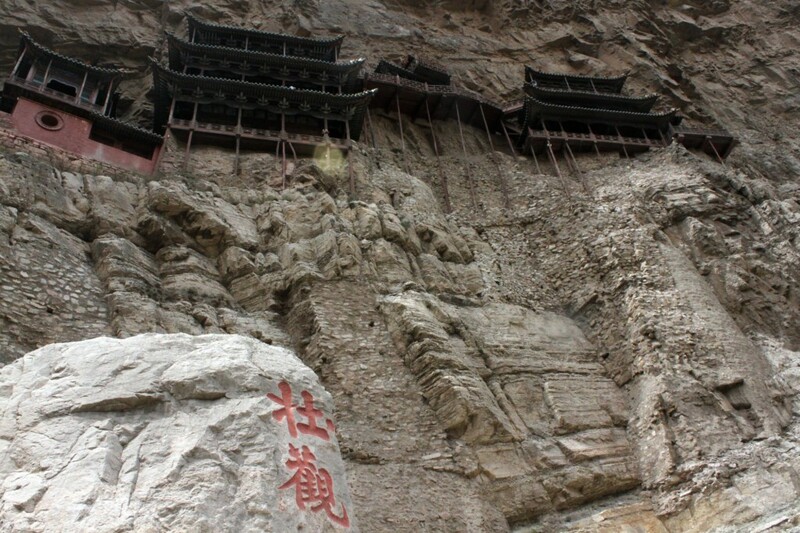 Support beams were inserted into the rock, and the poles you can see are only a backup. On busy days they absorb some of the weight, but when we went you could move the beams with a light push. I couldn’t believe how big the monastery was. 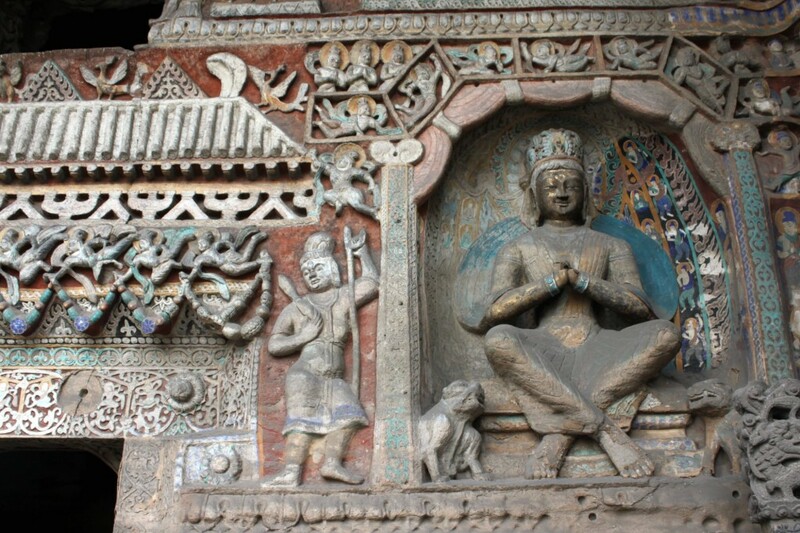 There were over 40 rooms, some filled with Buddhist statues, some with intricate carvings. 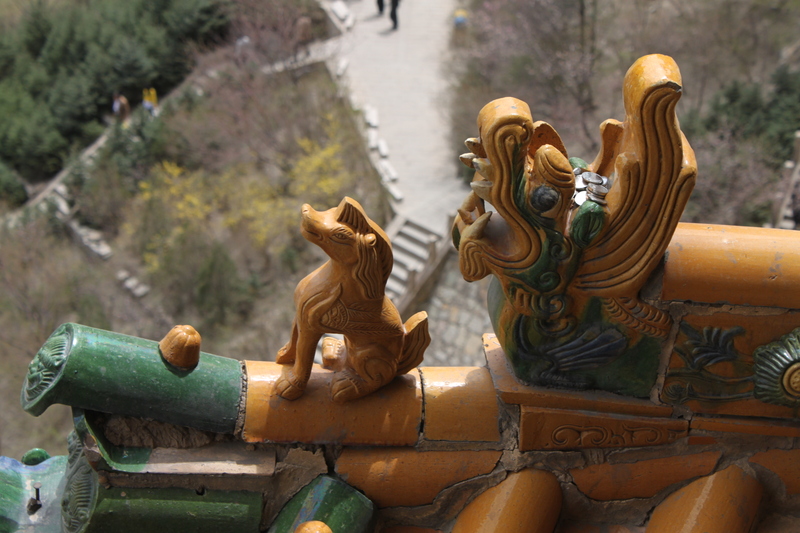 My favourite details were these tile figures on the roof. These number of these decorations represented how important a particular building was, with some buildings at the forbidden city having 12 statues. 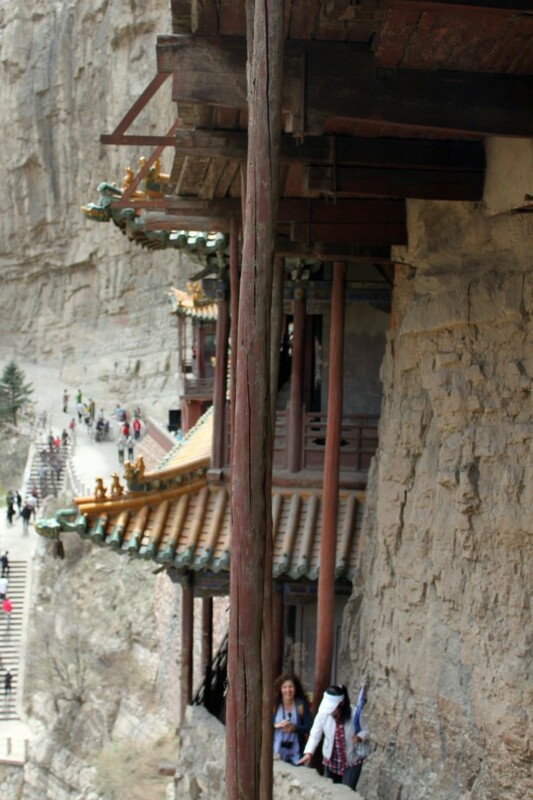 This site alone was worth the trip to Datong, although I would not recommend pushing on the poles if, like me, you have a slight fear of heights. 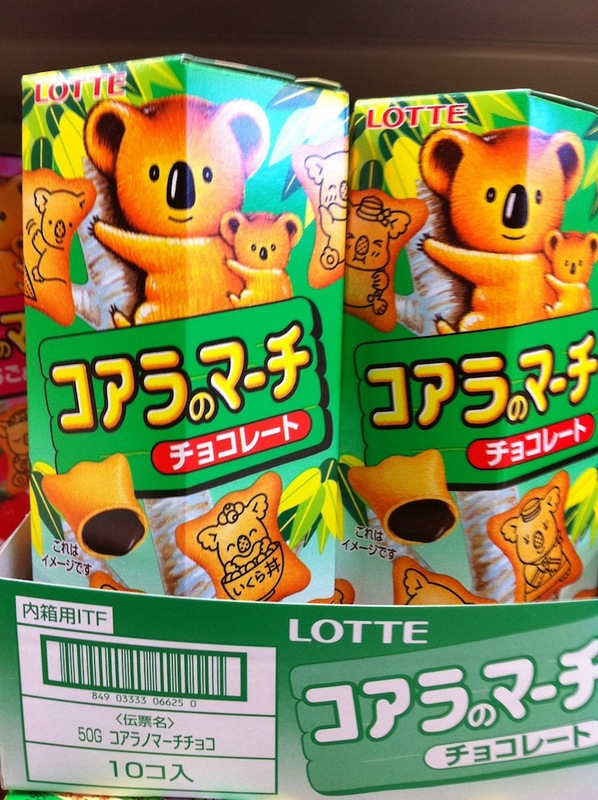 Japan is home to many weird and fantastic snacks. 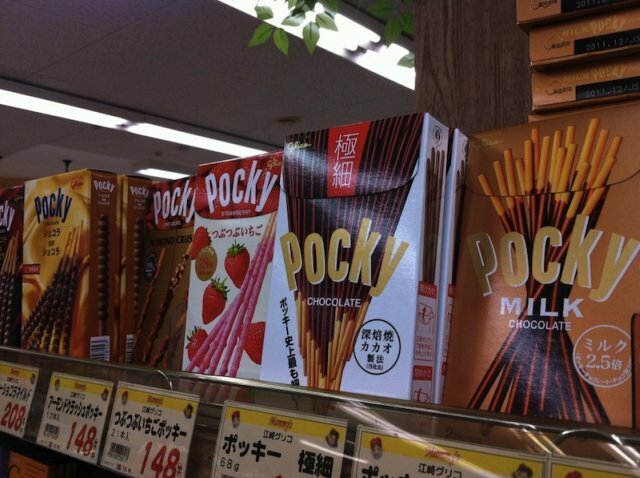 The most famous is probably Pocky, pretzels dipped in Chocolate. Pocky’s counterpoint is Toppo, pretzel filled with chocolate. 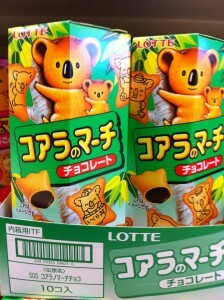 My favourite are these Koala bears filled with Chocolate. Each has a different pose and accessory. 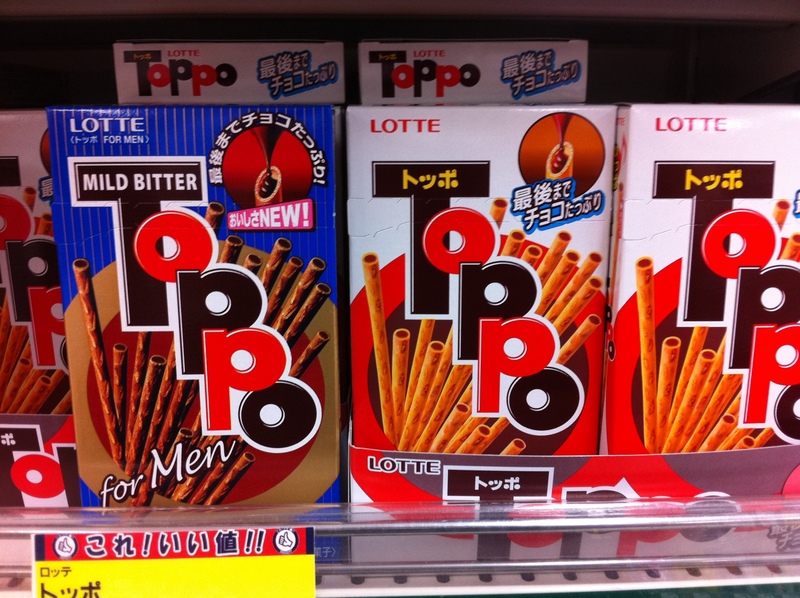 They also come in Strawberry and Cheesecake flavour. 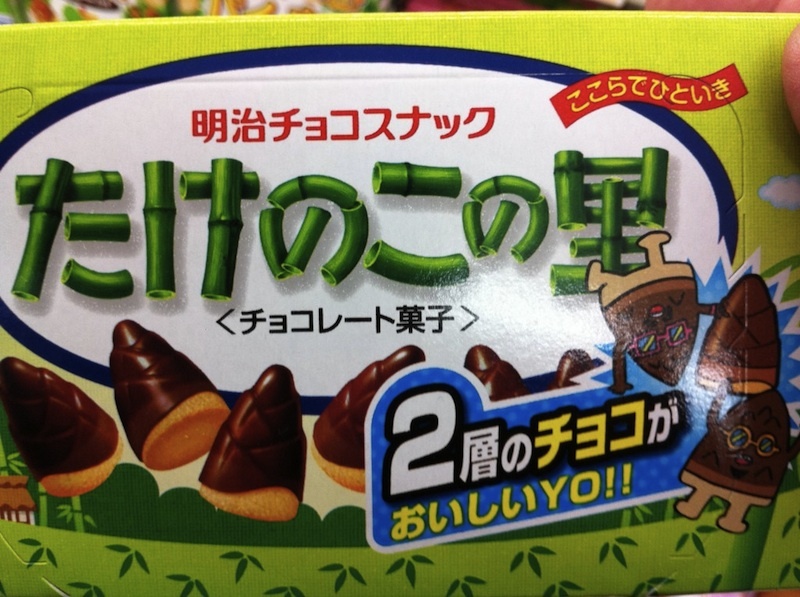 On the weirder side you have these: Chocolate covered cookies shaped like Bamboo shoots. 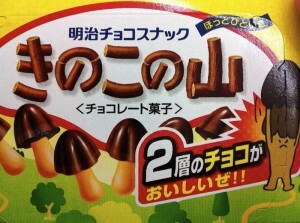 Or these: Chocolate covered cookies shaped like mushrooms. 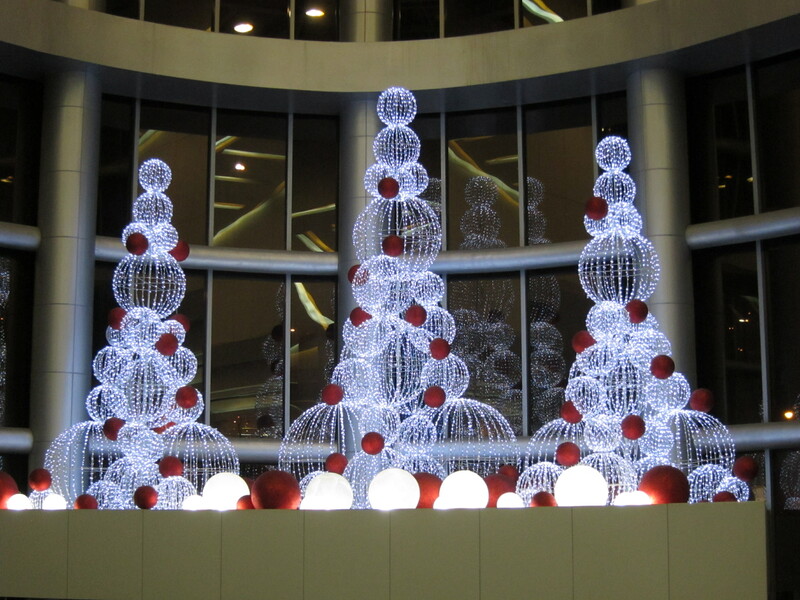 We live in the south of Japan and have not had any affect from the earthquake or tsunami. 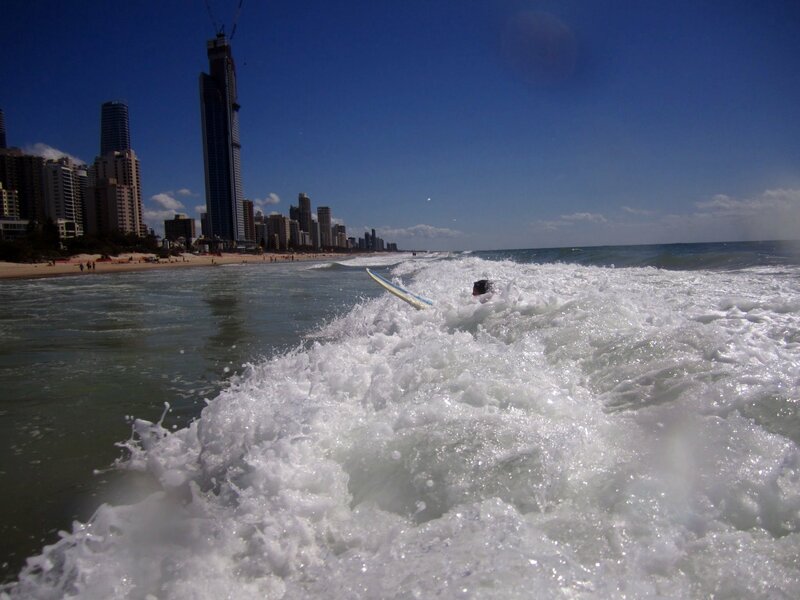 Of course our thoughts are with the people in the North as we continue to monitor the relief efforts.